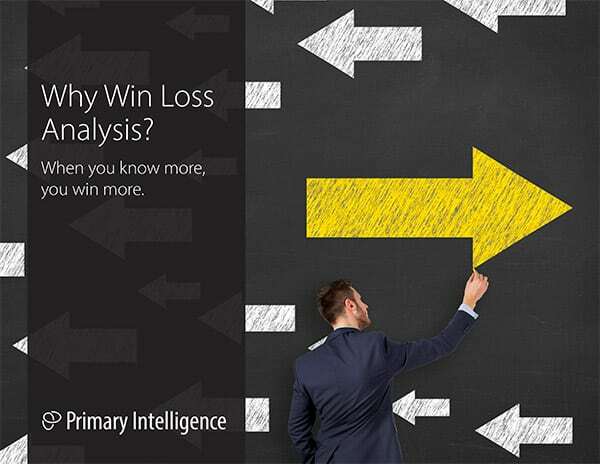 Utilize these resources to help you understand Win Loss Analysis and how it can help you and your organization. 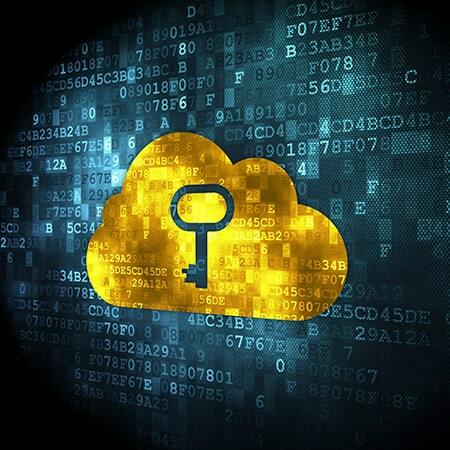 Win Loss Analysis is still being discovered as a solution for sales, marketing, and product leaders to improve their sales win rate and stay close to their buyers. So, what’s Win Loss Analysis all about anyway? 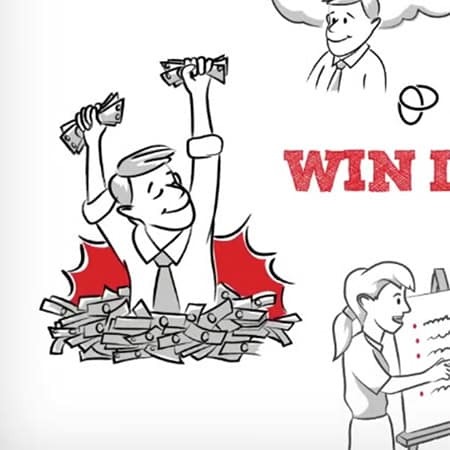 Win Loss Analysis helps you win future deals by analyzing past competitive sales opportunities. 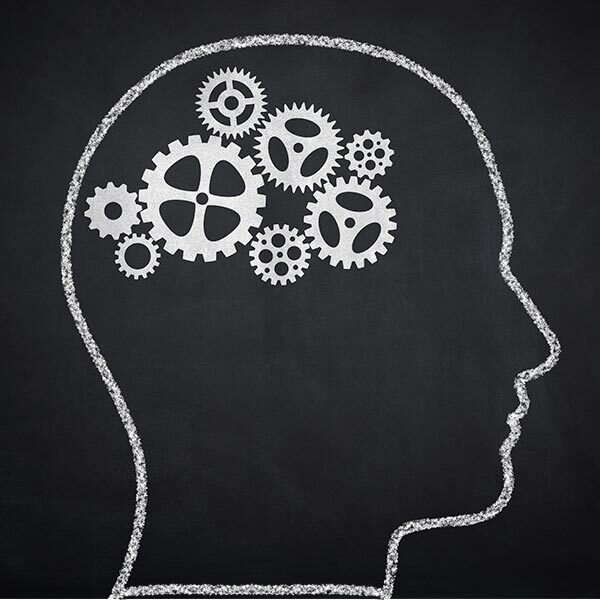 By comparing responses by both the buyer and the sales rep, a clear picture emerges on what really impacts buyer decisions. 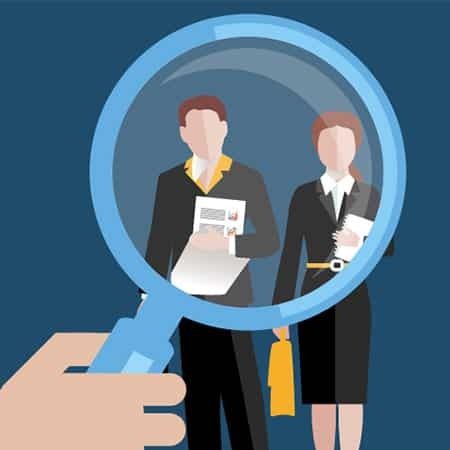 After more than 25,000 interviews with decision makers, we’ve heard it all, from the great sales rep to the lousy communicator, the confusing contract to the easy negotiation. Here are just 15 awesome things buyers have told us, each with something you can learn to improve your sales process. 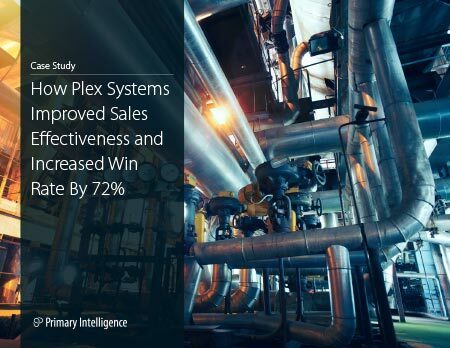 Plex Systems engaged Primary Intelligence to develop a win loss analysis strategy by using our strong knowledge of win loss and the ability to effectively apply analytics for improved business results. 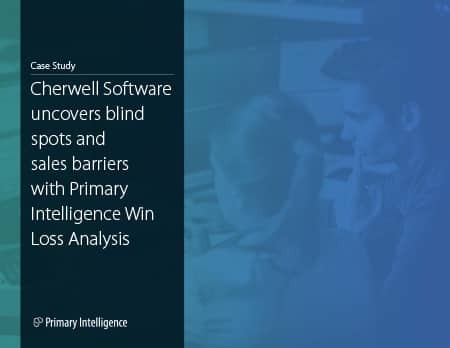 With a win loss program in place, Cherwell Software and Primary Intelligence uncovered the root causes blocking sales wins. 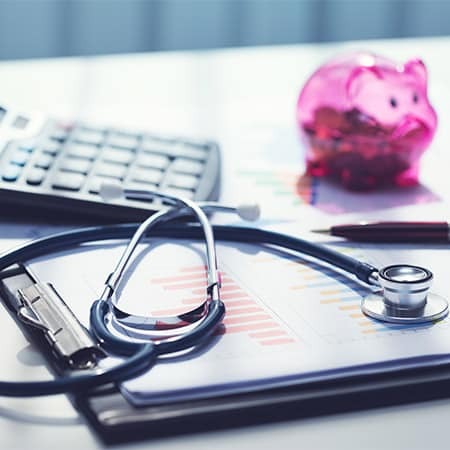 With clients consistently complaining about the company’s price, this Fortune 500 company turned to Win Loss Analysis to determine why their prospects encountered sticker shock with their product.